Windows 10 is so familiar and easy to use you'll feel like an expert. The Start Menu is back in an expanded form plus your pinned apps and favorites are brought over so they're ready and waiting for you. 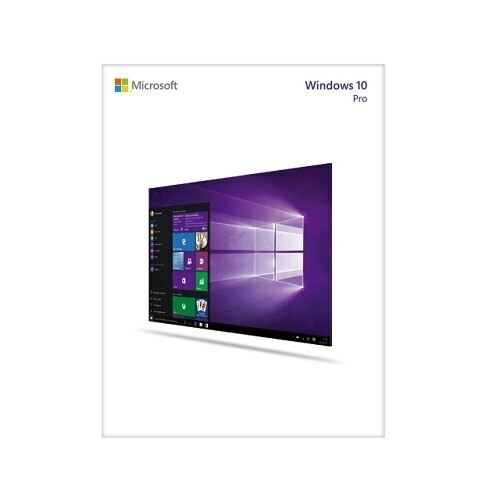 It starts up and res..
With Windows 10 Pro you've got a great business partner. 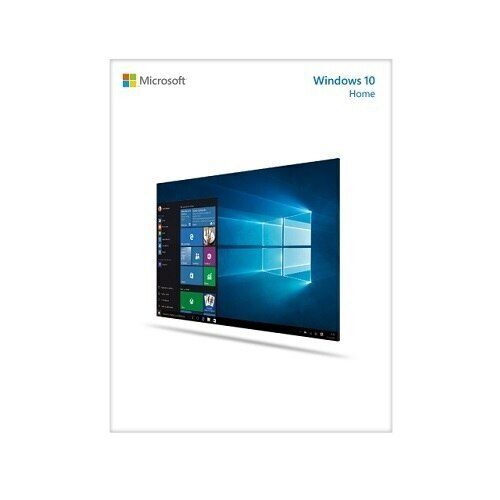 It has all the features of Windows 10 Home plus important business functionality for encryption remote log-in creating virtual machines and more. Get fast start-ups..